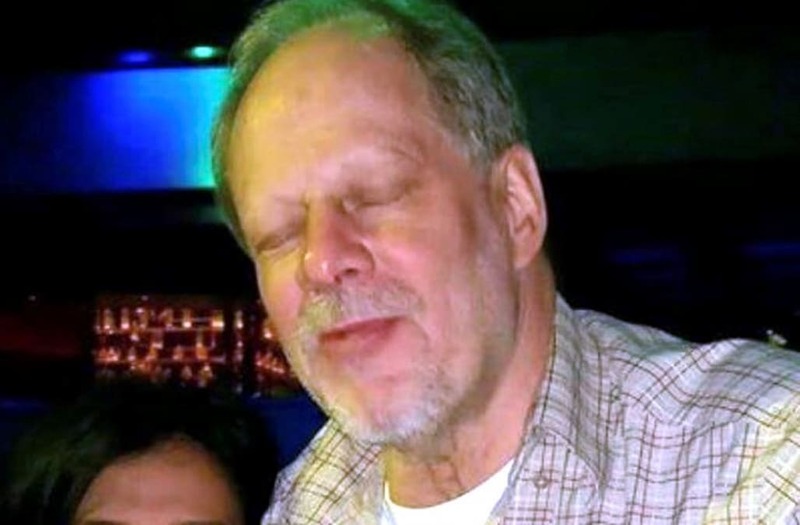 LAS VEGAS — The name sounded familiar, but when a worker at the Tropicana Casino and Resort saw the first public photo of Stephen Paddock, she recognized the man who police say shot and killed at least 59 people and injured more than 500 at a concert here Sunday night. The Tropicana, which sits next door to the Route 91 Harvest Music Festival and became a refuge for the injured and those seeking shelter in the aftermath of the deadly shooting, said Paddock was a regular at the casino who had spent tens of thousands of dollars gambling in recent weeks. The worker, who declined to be named because she was not authorized to discuss the matter publicly, said an initial review by the casino had found that Paddock had gambled an estimated $35,000 in recent weeks and upward of $300,000 at the property in the past. A spokesperson for the hotel did not respond to a request for comment about the numbers, but multiple workers at the property said they had recognized Paddock as a regular who spent time at the slot machines. As police continued to search for a motive explaining why Paddock, a 64-year-old real estate investor from Mesquite, Nev., unleashed a deadly barrage of bullets on concertgoers before committing suicide, part of the effort to unlock that puzzle began to focus on his time as an avid gambler. His younger brother Eric, who lives in Orlando, told reporters that Paddock had made millions from real estate investments and professional gambling. Investigators continued to comb Paddock’s hotel room and vehicle at the Mandalay Bay Resort and Casino, where he checked into a luxury suite last Thursday and used the windows to shoot at concertgoers across the street. Law enforcement officials also fanned out along the Strip looking for clues. Two investigators wearing FBI jackets were spotted coming out of Caesars on Tuesday morning, where casino employees said they believe Paddock had been a regular. Law enforcement officials were also spotted speaking to staff at the MGM Grand and the Bellagio, according to employees there — though it was unclear if they were federal agents or detectives with the Las Vegas Metropolitan Police Department, which is leading the investigation. NBC News reported Tuesday, citing law enforcement sources, that Paddock held the “highest status” gambling tier at Caesars Entertainment properties. The Seven Stars tier status is granted by invitation only, usually after a player has achieved 150,000 “tier credits” in a year. According to the Caesars website, players get one tier credit after spending $5 on a slot machine or $10 on a video poker machine — the latter of which was said to be Paddock’s game of choice, according to his younger brother. Paddock had gambled at least $160,000 in recent weeks, NBC reported, citing law enforcement sources. The figure came from Currency Transaction Reports, which casinos are required to file by the Treasury Department and IRS when a transaction involves “a cash-in and cash-out of more than $10,000 in a gaming day.” Officials told NBC there had been 16 reports filed for Paddock, but the documents did not indicate whether he had won or lost money. At Mandalay Bay, where Paddock unleashed his terror from a room on the 32nd floor, dozens of FBI agents continued to work the scene Tuesday, casting a surreal quality to a scene where hip-hop music blared from the sound system throughout the lobby, on the casino floor and where gamblers were drinking cocktails and playing slots. Agents were spotted speaking to casino employees near the registration desk and near the bank of elevators that ferry guests to the higher floors of the hotel. Other agents were out front, walking Las Vegas Boulevard inch by inch looking for clues, as local officials prepared to reopen the road for the first time since Sunday’s shooting. Police cordoned off a large part of the Mandalay Bay driveway, where Paddock’s car was said to still be parked in the valet area.